How to Cook Everything: provides you with 2000 recipes and 400 how to illustrations to improve your cooking skills. It is a universal application. 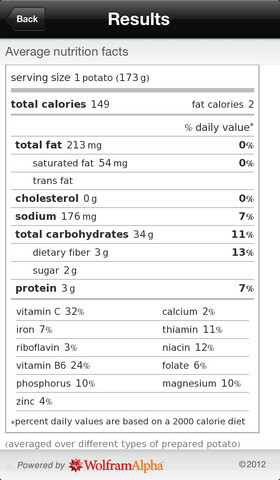 Wolfram Culinary Mathematics Reference: have trouble with math in your kitchen? This title has the tools you can use to become a more efficient cook. 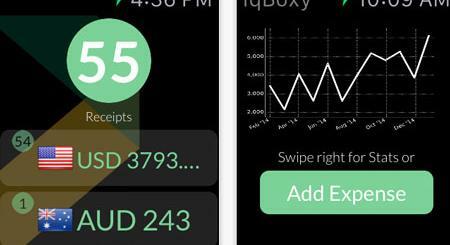 It converts recipes and ingredient measurements to serve larger or smaller groups and has nutritional info as well. 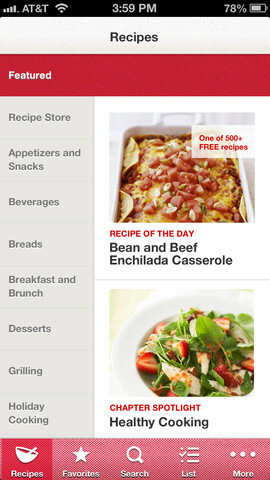 Must-Have Recipes: a free application that brings you more than 500 recipes. It has 75 how to videos and step by step guides. 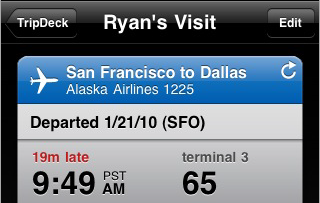 You can add your personal notes too. The Photo Cookbook: gives you a private cooking course in your kitchen. 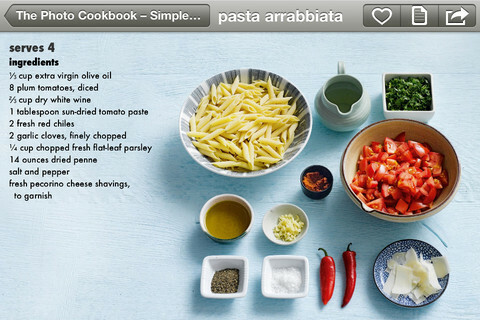 It has 84 recipes with over 700 high resolution photos. You can buy even more. 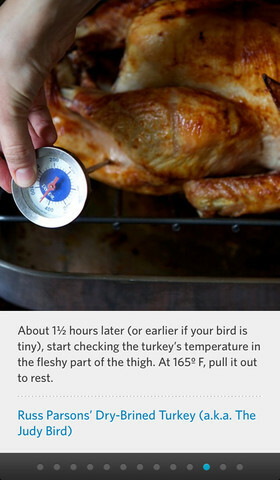 Holiday Recipes & Party Planning Guide: a useful app for those special occasions. 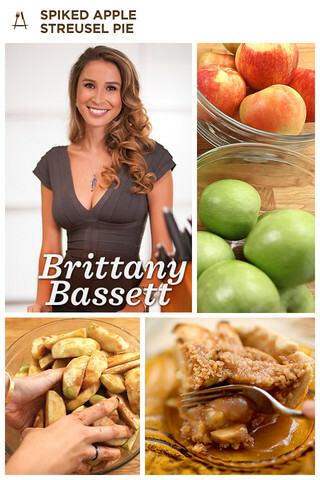 It has 127 curated recipes and 100+ minutes of HD video tutorials. 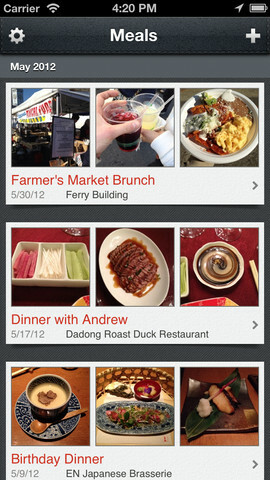 Evernote Food: this app lets you capture, share and keep track of your favorite meals. It is a great tool to gather and organize food ideas. 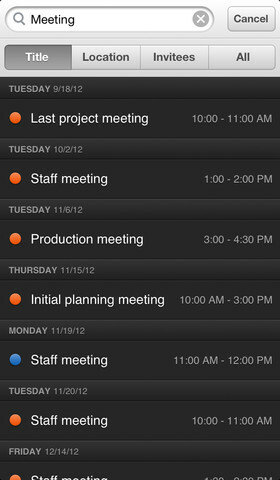 It automatically syncs with your Evernote account. 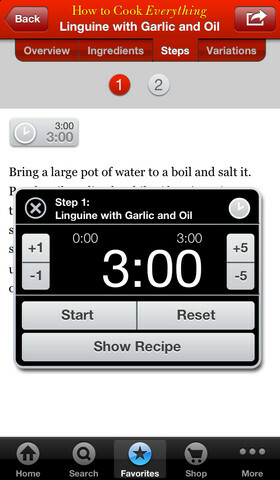 Appetites: another app for those of you hoping to learn how to cook better food. It has plenty of video recipes with step by step instructions. Delectable Wine: your holiday dishes won’t be complete without some decent wine. 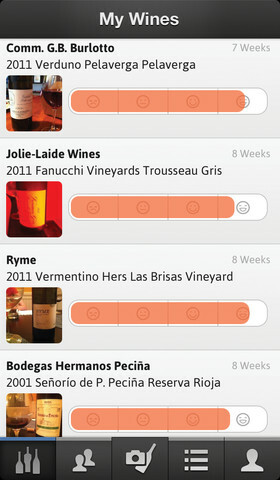 This application has a comprehensive database of wines to help you discover new ones. What your favorite holiday cooking apps for iOS? Please share them below.